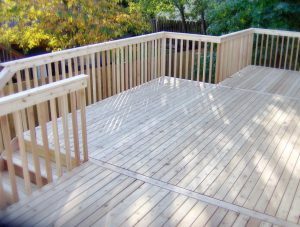 A deck is a great way to create more living space, especially for older, smaller homes, allowing you to relax and enjoy the outdoors from the comfort of your own home. Hardwood imbues a home’s exterior space with unparalleled beauty and charm. 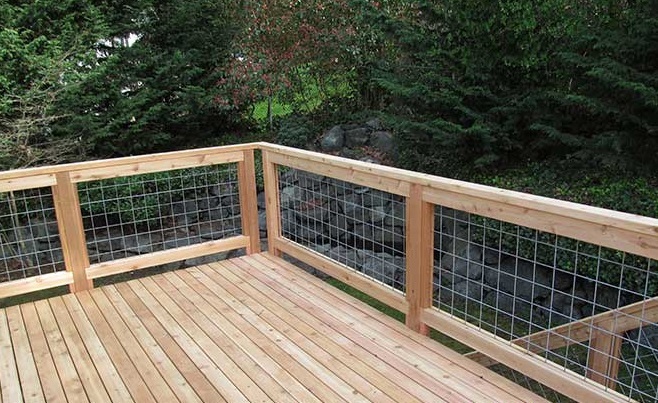 Cedar is a fantastic decking material thanks to its durability and aesthetic charm. 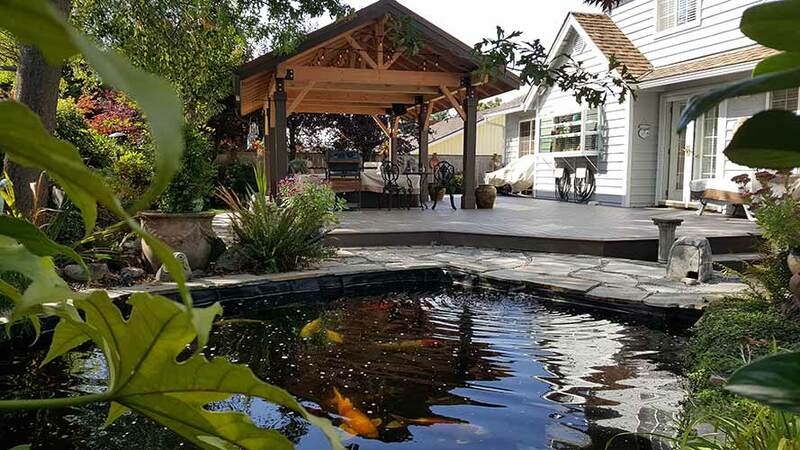 TimberTech is engineered from reinforced wood fiber with plastic components offering the look and functionality of wood, but with lower maintenance requirements and fewer repairs. 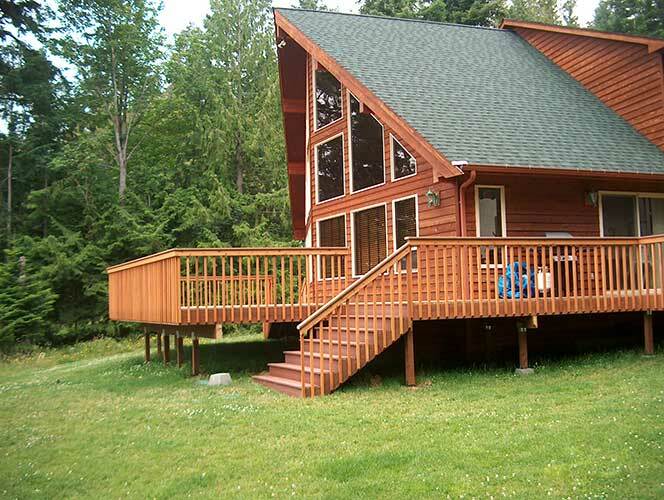 Trex decks are stylish, versatile, and can be customized to suit your individual needs. From being a stylish venue for movie nights to a new, improved outdoor dining area with family and friends, your deck can be whatever you want it to be. 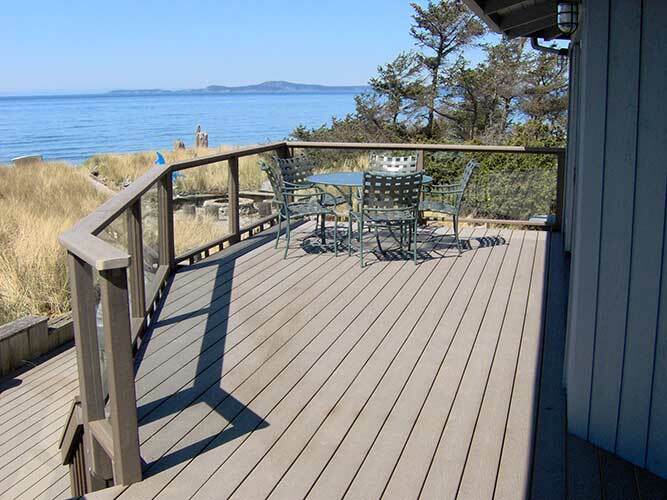 If you’ve been considering installing new decks in Seattle, Tacoma, or anywhere else in the Pacific Northwest, but aren’t sure of what company to hire, look no further than State Roofing. We are a family-owned company with more than 50 years of experience in the industry of high-quality roofing and decking. From start to finish, you can be assured that our skilled and professional staff will provide you with the expertise necessary to earn your complete satisfaction. Licensed, bonded and insured, State Roofing stands behind our installations with one of the best warranties in the industry. 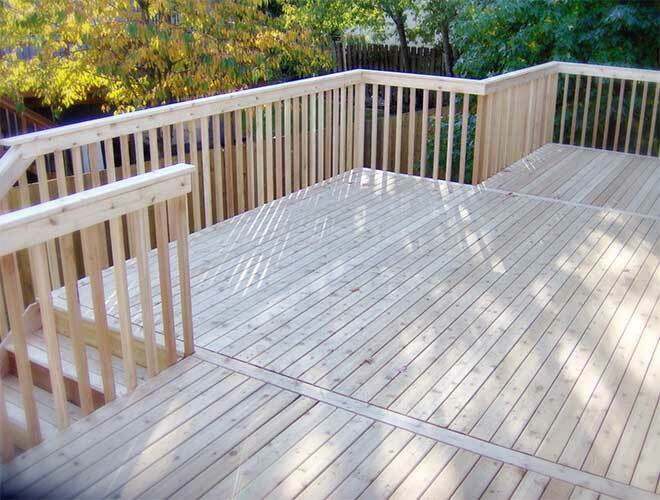 And with a large spectrum of decking choices, from composite to cedar to hardwood, your options are limitless. Our company is dedicated to delivering the highest quality workmanship, top-of-the-line materials and 100% client satisfaction. 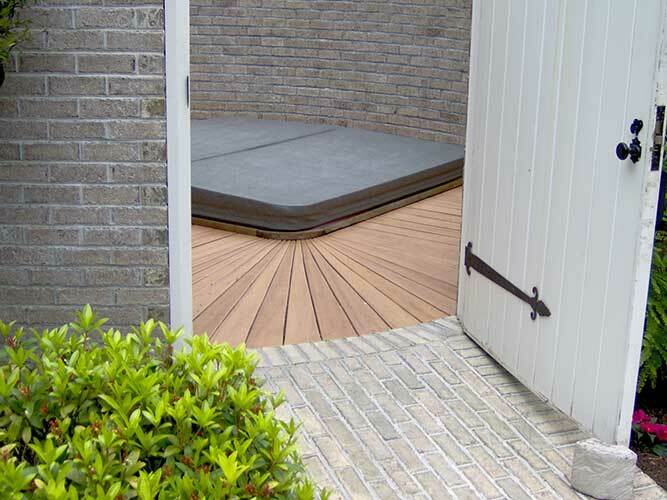 Installing decks is one of the best ways to add beauty to your home’s exterior, although the material is one of the biggest factors in its final appearance. 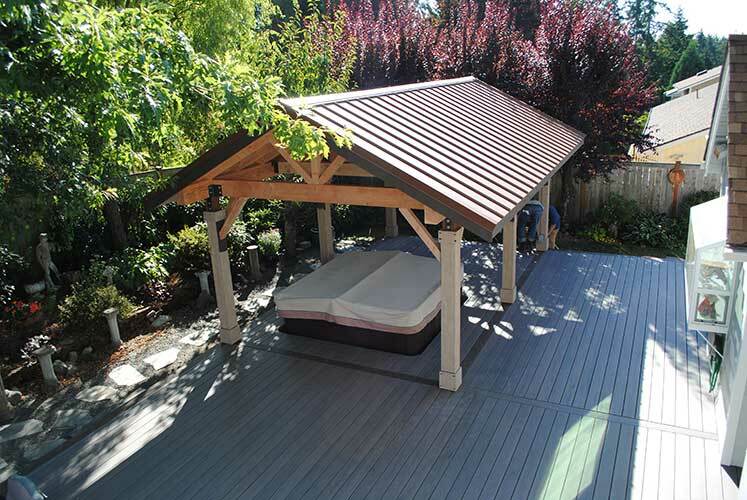 State Roofing has a variety of decking products to suit your home’s unique style, with many featuring eco-friendly materials. 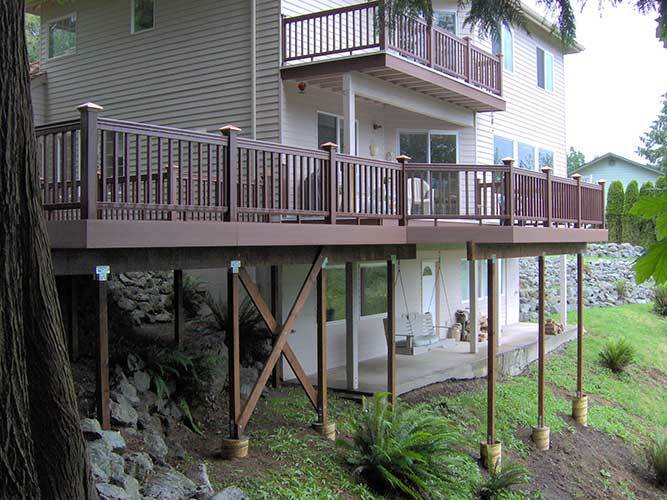 We take pride in ensuring our clients enjoy elegant and timeless decks, with help from top manufacturers like Trex, Timbertech, Cedar, and Hardwood. Get In Touch With State Roofing Today! 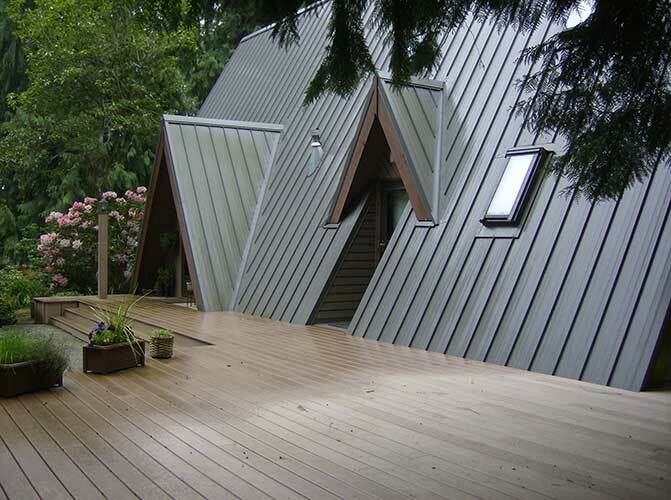 If you’re interested in creating a lovely deck that will withstand the test of time, call State Roofing at (360) 205-3100 and we’ll help you pick the right deck material for your new home addition. You may also fill out our contact form to request a free estimate. 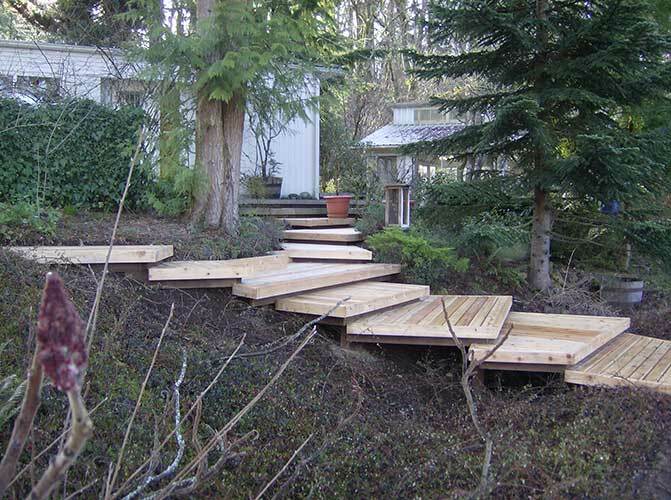 We install decks throughout King, Pierce, Thurston, Kitsap, Skagit, Whatcom, and Snohomish counties.